This natural juice is made from hand-picked wild cranberries. The berries are crushed and processed and no sugar or preservatives are added – a guarantee of high quality standards. An excellent natural health ally. Ingredients wild blueberries For more information on product labels, please contact our Customer Service department. The information on the labels of the products may vary for reasons beyond our control, therefore, there may be discrepancies between the information on the site and that on the products delivered. Please always check the information on the product before consumption or use. The cooperativa Terranova, formed in 1979, uses cranberries and other carefully selected ingredients grown and picked on its land in the Luserna San Giovanni area, where the cooperative is based. 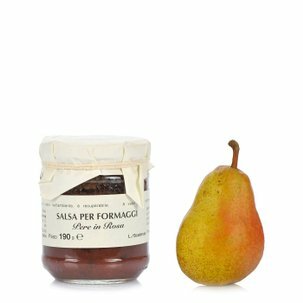 The result is a range of authentic, full-flavoured products made with traditional Piedmont recipes.